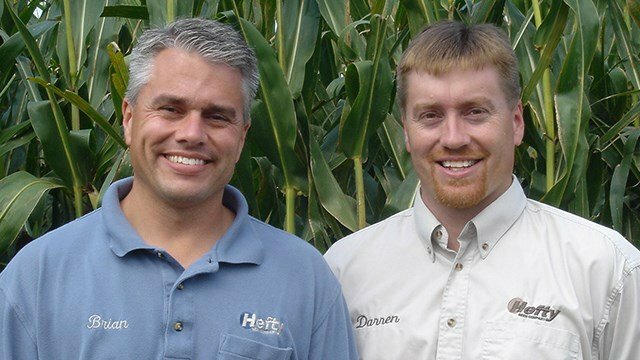 Hosted by Darren and Brian Hefty since 1998, Ag PhD is Information for Agriculture. Around the country and around the world, agriculture producers watch and listen to Ag PhD. For the latest information on how to take your operation from good to great, tune into Ag PhD. 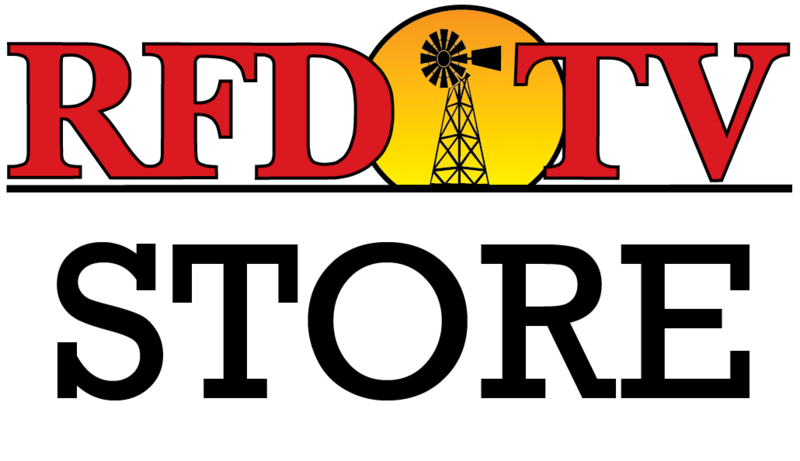 The program includes a wide range of agronomic information from how to maximize your fertilizer program & tiling to stopping those yield-robbing insects and crop diseases and more. Plus, enjoy our weekly segments, including Farm Basics, Iron Talk, and the Weed of the Week. Agriculture is the most important industry in the world, and we bring you the information you need to best manage your business.